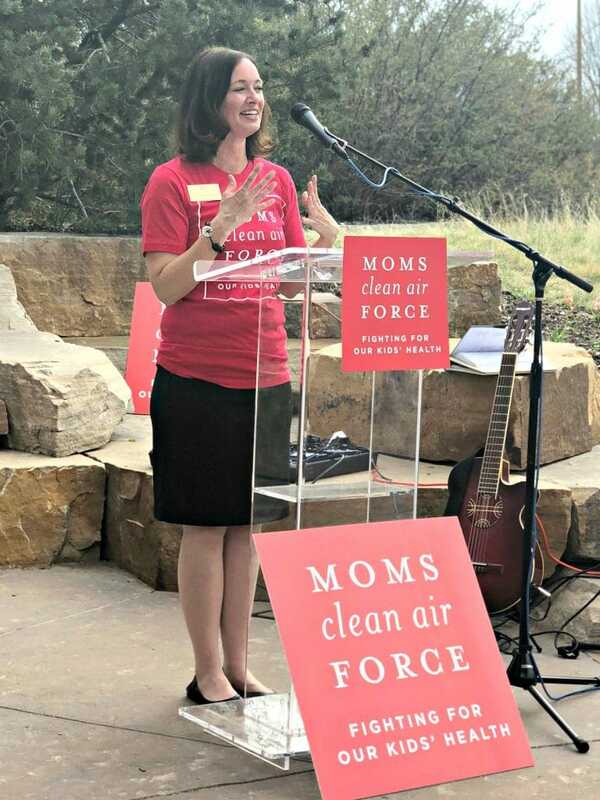 Disclosure: I am partnering with Moms Clean Air Force. All opinions are my own. 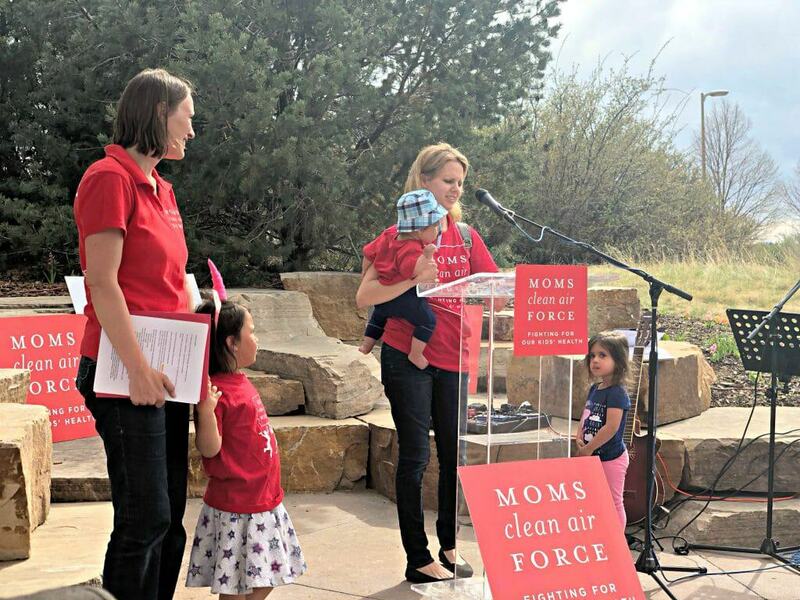 Moms Clean Air Force is truly a force to be reckoned with. 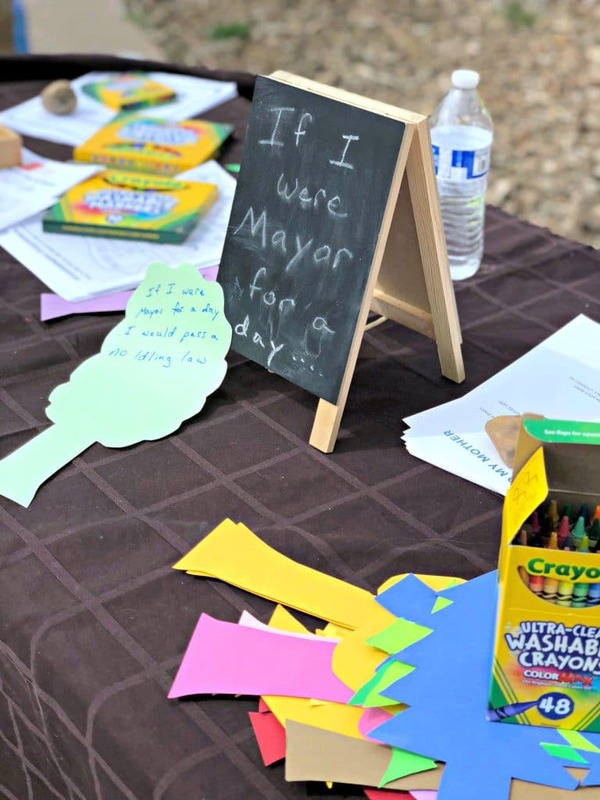 I had the honor of attending their Mama Summit in Aurora, Colorado, which focuses on connecting parents with local leadership to take action to fight air pollution. It was an enlightening day, to learn much about our state and the current pollution issues we are dealing with and I would like to share my experience along with some tips that you can do in your community to fight air pollution! 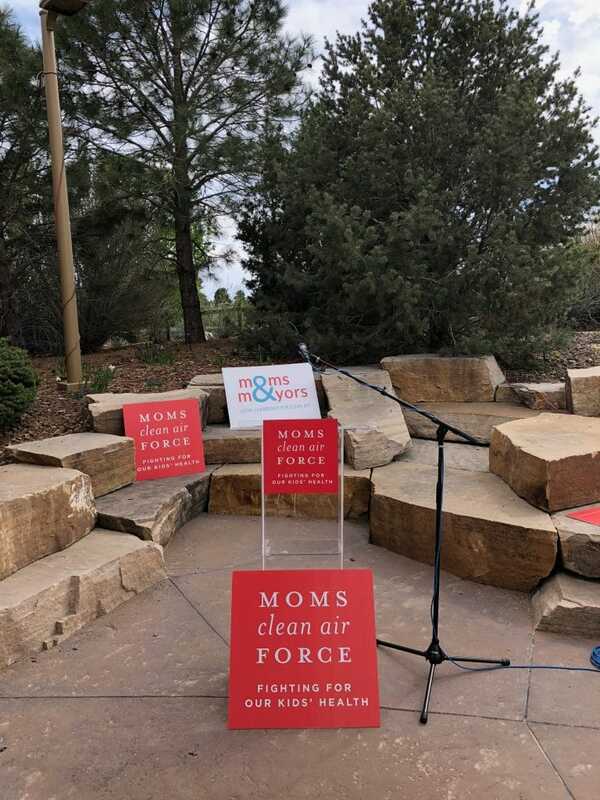 The Mama Summit hosted by Colorado Moms Know Best and Moms Clean Air Force, focused on 10 cities around the nation who are dealing with large amounts of air pollution. Colorado currently has SEVEN counties that the American Lung Association gave a failing grade on their recent State of the Air report. The county that I live in is on that list and experiences harmful smog, high carbon emissions and ozone pollution. As a native to Colorado, I have personally observed our environment change and the air quality decrease. Colorado is booming with industry, and our economy is great, however, with those changes comes an influx of people and that increases carbon emissions and decreases air quality. 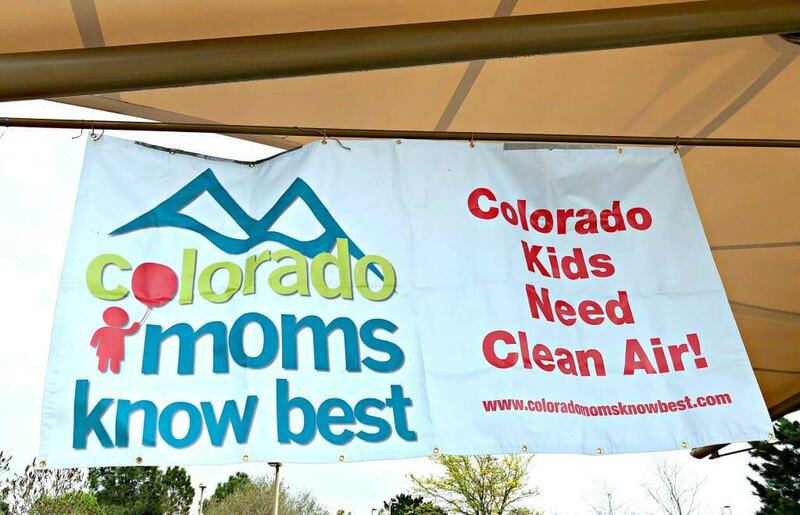 The Mama Summit is pushing for more regulations to help create cleaner air. This is becoming especially important to families, as extended exposure to ground level ozone will increase rates of respiratory diseases, allergies, immune system issues and even permanently scarred lung tissue in children. Currently, Colorado sits at 14th in the nation for air pollution. The increase in our states population, combined with more industry, limited public transportation options and a decrease in taking care of the environment around us, is all to blame. However, that statistic is not the only alarming one to consider. In addition to the 7 Colorado counties that earned a failing grade for high ozone days, another 5 earned a D. That is 12 counties that are either failing or barely passing according to the American Lung Association. Denver and Fort Collins are in the top 25 cities in the nation that have the most ozone pollution. 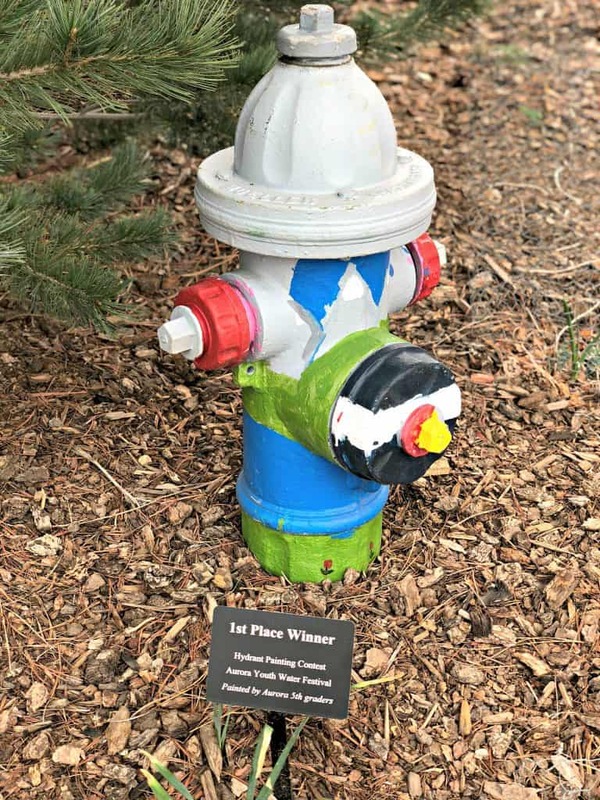 1 in 12 children in Colorado have been diagnosed with Asthma…this does not include the thousands who are undiagnosed simply due to age or lack of health care. 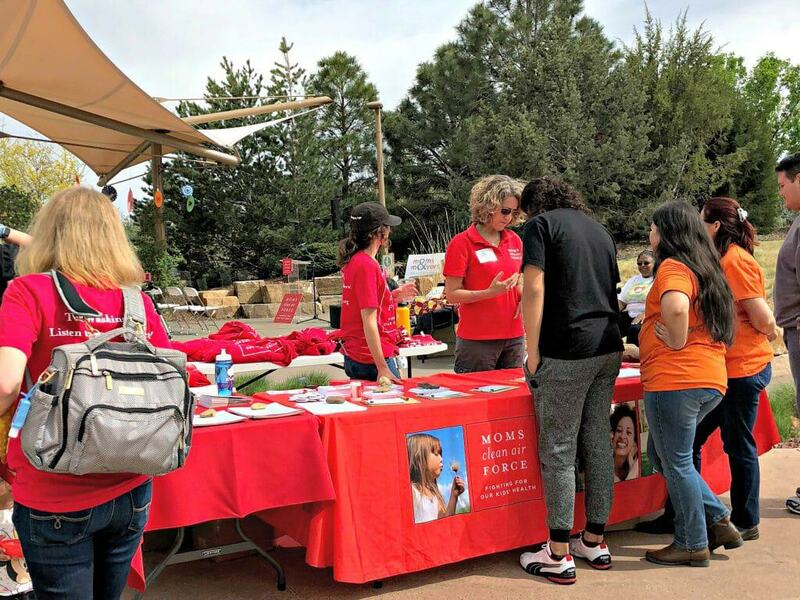 To combat the horrible air quality in Colorado, the Mama Summit was held with a good turn out. Parents from all backgrounds and kids turned out to learn more about what is going on, how we can contribute to the cause and employ each other to act now! There were various booths and activities set up for parents and children to participate in. Some groups had sign ups to vote or to call our representatives, other booths were set up to discuss different methods to lower our air emissions and improve air quality. It was truly a great event. However, my favorite part of the event were the speakers. From field consultants, to council members to parents, the amazing stories and information shared was both heartbreaking and inspiring. One of the most poignant moments was when a local mom came up with her two little kids to talk about their experiences since moving to our great state. She talked about how excited they were to move from Chicago and to make a life here. 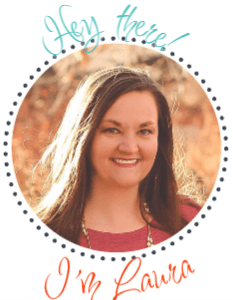 How at 31 weeks pregnant with their son, they settled right on the front range. She then told us about her son (whom you can see her holding in the photo below), and his ongoing respiratory issues that he has had since he was born. My heart broke for her and the thousands of other moms who are dealing with the same issues. Our family also has noticed an increase in nebulizer treatments with our asthmatic son, and the need for allergy medications just to function. It has been a trying time for our family and our state and it is time that we take action and help all families here! Our environment and air quality can be fixed! That is the great news, however, we have to initiate that change. This starts with you, contacting your local elected officials to learn about what your city is doing to combat air pollution. Attend those council meetings, join boards or commissions (there are currently 70 open seats in Aurora alone) or even set up a meeting with the mayor. Change that starts small can become big! If we do this in all our cities, we can make a difference. Compost & Recycle: Join local initiatives to recycle and compost waste and reduce greenhouse gas emissions! Plant Trees: Not only do trees provide more oxygen and remove carbon dioxide, they also act as a barrier between roadways and schools, playgrounds and even homes to reduce air particle concentrations. They also provide shade which encourages active transportation like biking and walking. Also encourage your city to become an active member of Tree City USA. Stop Idling: Anti-idling ordinances can improve air quality, especially in areas that are frequented by children like schools, playgrounds, daycares and hospitals. Encourage your city to adopt one and help reduce the number of respiratory illnesses! Take the Pledge: Employ your city to commit to a municipal clean energy goal. In Colorado there are 9 cities and counties that have taken the pledge to convert to 100% renewable energy. We need more! Sustainability Board or Commission: Join your city’s sustainability or climate resiliency board and if one doesn’t exist, start it! Make a change! 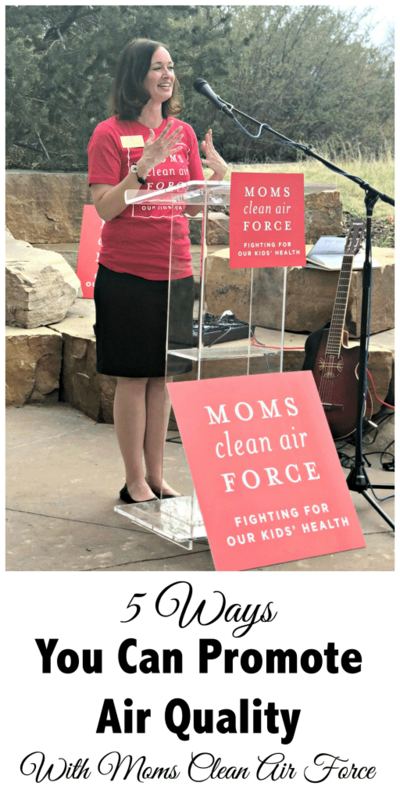 Check out the Moms Clean Air Force website and learn about more information on how to connect with Mayors and lawmakers in your area or if you want to organize or attend an event! You can also follow along with the other 1,000,000 parents who support this on Facebook and Twitter. Previous Post: « Do You Like Magic? Champions of Magic Comes to Denver!